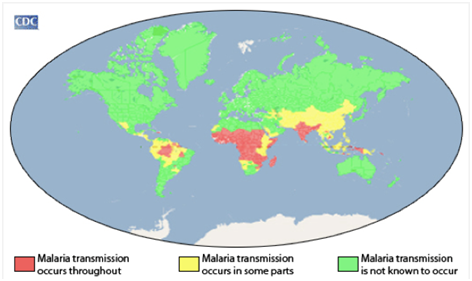 Malaria is one of the most common diseases found in the tropical and sub-tropical regions. It is basically caused by protozoan parasites of the genus Plasmodium. It is the female Anopheles mosquito that carries the malarial parasites. When it bites a person, the parasites enter the body, wherein they multiply and spread. Malaria mostly affects people with a weak immune system or those living in unhealthy living conditions. The most common symptoms of malaria include high fever - accompanied by chills, headache and shivering. Among the malaria species that infect humans, P.vivax and P. ovale can develop dormant liver stages that can reactivate after symptomless intervals of up to 2 (P. vivax) to 4 years (P. ovale). In general, malaria is a curable disease if diagnosed and treated promptly and correctly.All the clinical symptoms associated with malaria are caused by the asexual erythrocytic or blood stage parasites. The toxic factors stimulate macrophages and other cells to produce fever and rigors and probably influence other severe pathophysiology associated with malaria. Plasmodium falciparum-infected erythrocytes, is believed to be a factor in causing the severe disease syndrome known as cerebral malaria, which is associated with high mortality. Following the infective bite by the Anopheles mosquito, a period of time (the "incubation period") goes by before the first symptoms appear. The incubation period in most cases varies from 7 to 30 days. The shorter periods are observed most frequently with P. falciparum and the longer ones with P. malariae. Antimalarial drugs taken for prophylaxis by travelers can delay the appearance of malaria symptoms by weeks or months, long after the traveler has left the malaria-endemic area. 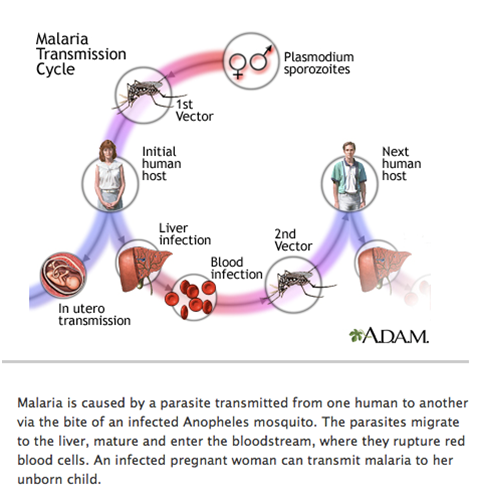 Infection with malaria parasites may result in a wide variety of symptoms, ranging from absent or very mild symptoms to severe disease and even death. Malaria disease can be categorized as uncomplicated or severe (complicated). In countries where cases of malaria are infrequent, these symptoms may be attributed to influenza, a cold, or other common infections, especially if malaria is not suspected. Conversely, in countries where malaria is frequent, residents often recognize the symptoms as malaria and treat themselves without seeking diagnostic confirmation ("presumptive treatment"). Boil 1 glass of water with 1 teaspoon of Cinnamon powder added to it. Drink this after adding a dash of pepper powder and honey. Do not allow water to stagnate anywhere. This will allow Anopheles mosquito to reproduce. Water bodies should be sprayed with mosquito repellant sprays. Keep your home airy, clean, dry, and hygienic. This prevents mosquitoes from entering your house. Use dettol, phenyl, etc. for cleaning your house and toilets. Wear long pants and full-sleeved shirts while traveling. 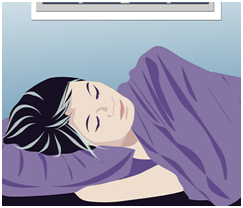 Use mosquito repellants while sleeping. 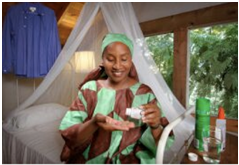 In case you are allergic to the mosquito repellant, then you can use bed nets or mosquito nets. Take a light diet without much cooking and without much oil and spices. It is important to see your health care provider well before your trip, because treatment may need to begin as long as 2 weeks before travel to the area, and continue for a month after you leave the area. 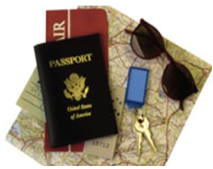 Most travelers from the U.S. who contract malaria fail to take the right precautions. Drink plenty of fluids and water. Also during illness your appetite will be dampened hence allow yourself to eat "any" item you desire to have so as to gain calories. 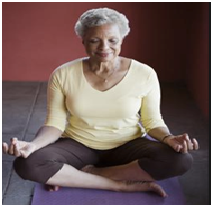 As soon as you feel better though alter your diet to a healthful one. Extract some fresh lemon juice from one slice of half-cut lemon, and you need to add it into one cup of lukewarm water. Consumption of this lemon treated water by slow sipping helps to control the rising of temperature in the initial period of fever. it is an effective and useful easy herbal remedy for malaria. Other than grapefruits, orange and apples are other good options for the recovery of malaria patients. Basil leaves are a good herbal remedy for malaria. You need to make some basil extracts [out of 12-15 leaves] and add 1-2 teaspoon of black pepper to it. The patients who suffer from initial stages of malaria mostly obtain great relief from this remedy. It is important to eat the right kind of food during illness especially. Try to incorporate 6-7 small meals/snacks during the day. Consume easy to digest, mildly spiced food as to gain maximum energy and not exert the body at the same time. 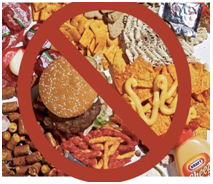 Say NO to all Sugary beverages and foods. Do not add any extra sugar to beverages like tea coffee etc. Especially important when diabetic. 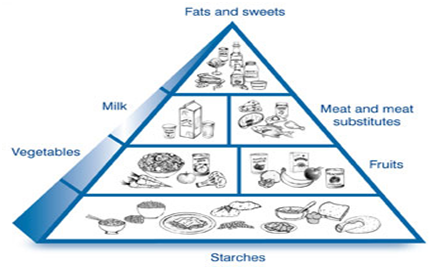 Refined ingredients like white rice, white flour, maida should be completely omitted from diets. Especially important when diabetic.